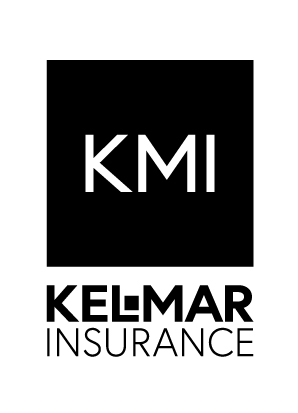 Logo Usage | Kel-Mar, Inc. 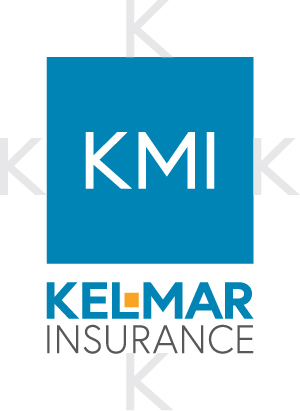 The logo safe area represents the area around the logo that should not be impeded by other graphics or text or the edge of the printed material. 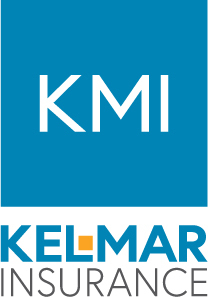 At any scale, the E in KELMAR represents the safe area for the horizontal logo and the K in the KMI box represents the safe area in the vertical version.